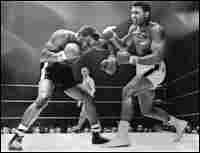 Cassius Clay (Muhammad Ali) spars with challenger Floyd Patterson in 1965. 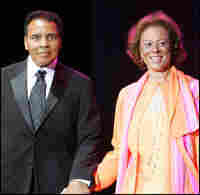 Muhammad and Lonnie Ali were childhood friends. They married in 1986. I have always believed in myself, even as a young child growing up in Louisville, Ky. My parents instilled a sense of pride and confidence in me, and taught me and my brother that we could be the best at anything. I must have believed them, because I remember being the neighborhood marble champion and challenging my neighborhood buddies to see who could jump the tallest hedges or run a foot race the length of the block. Of course I knew when I made the challenge that I would win. I never even thought of losing. 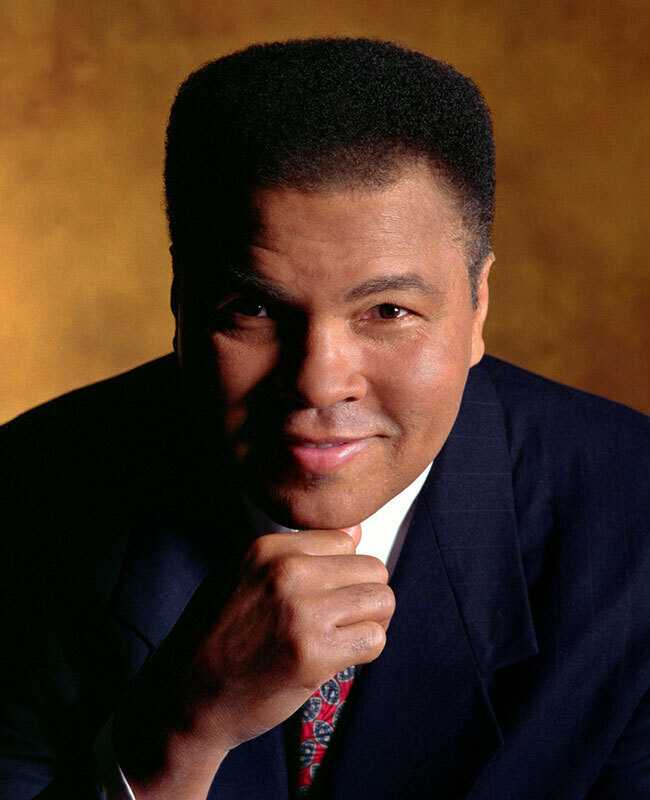 In high school, I boasted weekly — if not daily — that one day I was going to be the heavyweight champion of the world. As part of my boxing training, I would run down Fourth Street in downtown Louisville, darting in and out of local shops, taking just enough time to tell them I was training for the Olympics and I was going to win a gold medal. And when I came back home, I was going to turn pro and become the world heavyweight champion in boxing. I never thought of the possibility of failing — only of the fame and glory I was going to get when I won. I could see it. I could almost feel it. 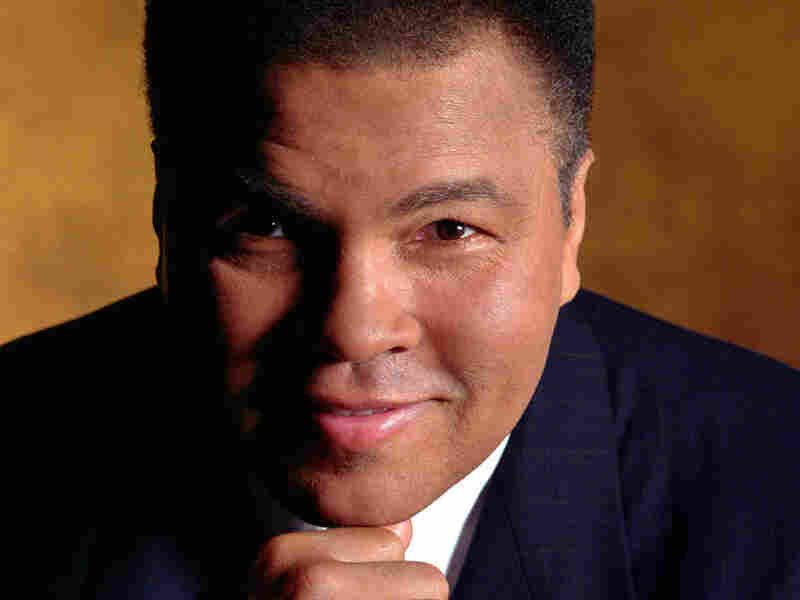 When I proclaimed that I was the "Greatest of All Time," I believed in myself. And I still do. Throughout my entire boxing career, my belief in my abilities triumphed over the skill of an opponent. My will was stronger than their skills. What I didn't know was that my will would be tested even more when I retired. In 1984, I was conclusively diagnosed with Parkinson's disease. Since that diagnosis, my symptoms have increased and my ability to speak in audible tones has diminished. If there was anything that would strike at the core of my confidence in myself, it would be this insidious disease. But my confidence and will to continue to live life as I choose won't be compromised. Early in 1996, I was asked to light the caldron at the Summer Olympic Games in Atlanta. Of course my immediate answer was yes. I never even thought of having Parkinson's or what physical challenges that would present for me. When the moment came for me to walk out on the 140-foot-high scaffolding and take the torch from Janet Evans, I realized I had the eyes of the world on me. I also realized that as I held the Olympic torch high above my head, my tremors had taken over. Just at that moment, I heard a rumble in the stadium that became a pounding roar and then turned into a deafening applause. 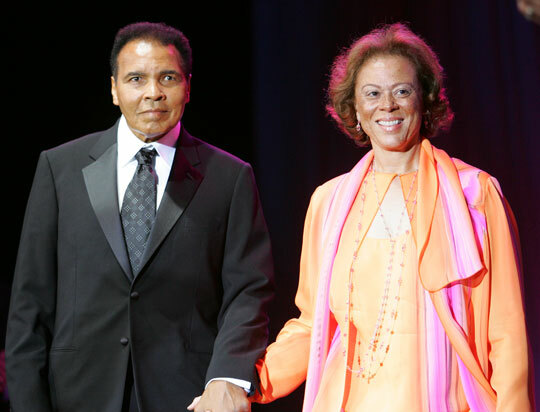 I was reminded of my 1960 Olympic experience in Rome, when I won the gold medal. Those 36 years between Rome and Atlanta flashed before me, and I realized that I had come full circle. Nothing in life has defeated me. I am still the "Greatest." This I believe.